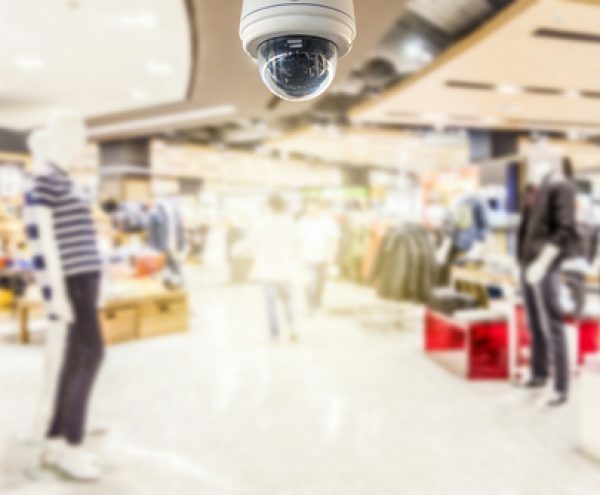 A Closed-Circuit Television or CCTV system is the perfect way to ensure the protection of your business, your employees, and any visitors to your business. 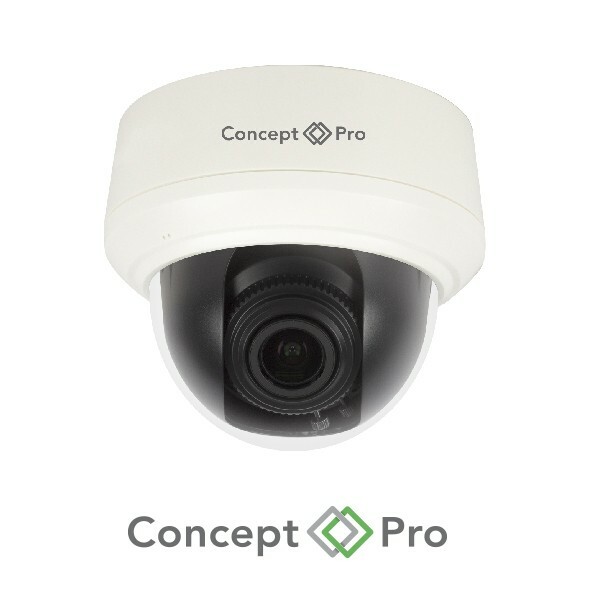 No matter what the sector, or how big or small the site maybe, we can provide business owners across Wigan and surrounding areas with industry leading CCTV systems. 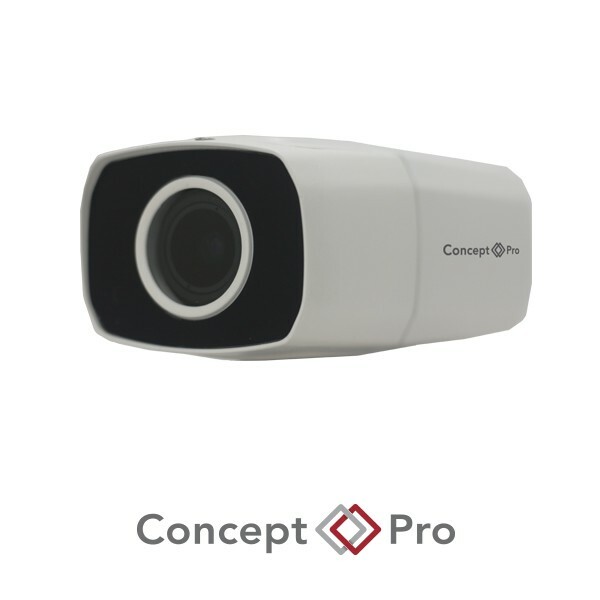 Recent advances in technology mean that the latest camera systems can provide clear imaging, in colour, meaning that your detection rates will improve. Best of all, it’s all for an affordable cost. Our CCTV cameras are created by Videcon, are a leading trade-only distributor of security products and services. 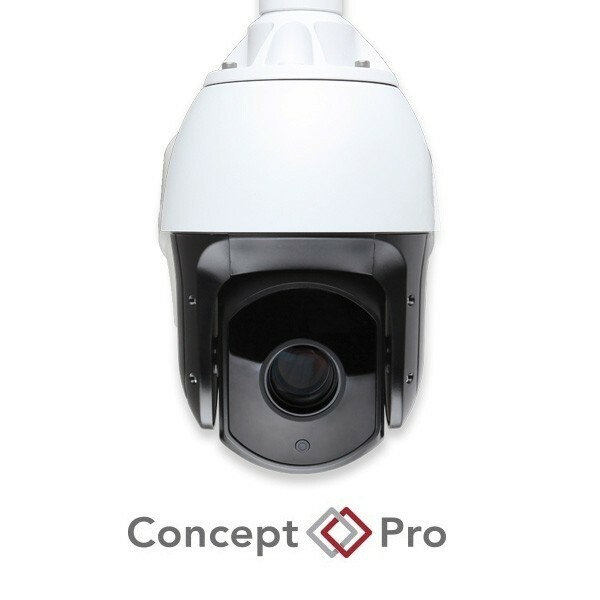 Videcon are the creators of the prestigious Concept Pro CCTV brand and lead the way in innovation within the industry. Our CCTV and Alarm receiving centre is EMCS, who are the United Kingdom’s only truly independent Alarm Receiving Centre, meaning that they can offer us as installers the best monitoring solution. Our partnerships with EMCS and Videcon allow us to provide the best security solution to residential areas in Wigan and nationwide – meaning that we can provide the best install for your security needs. 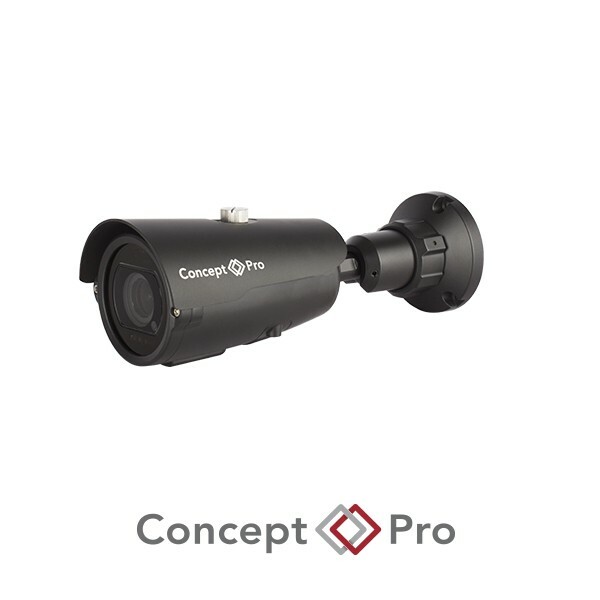 If you’d like more information about out CCTV solutions for business, or you would like to book a consultation with us, please give our expert team a call today. Together we can ensure the safety of your business, both in the short term and long term future.